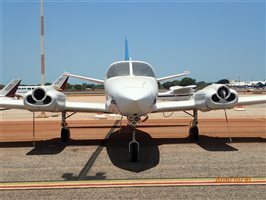 Airframe Logbook Inventory and Comments: Logbooks are as per CASA requirements. 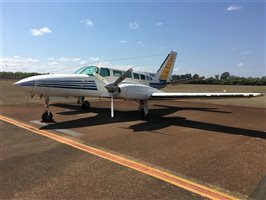 Logbooks are currently located with the maintenance controller in Cairns. 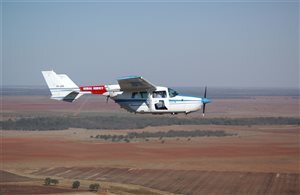 Qualification for Cape Town Convention: Yes. 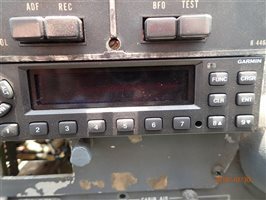 No registration exists. 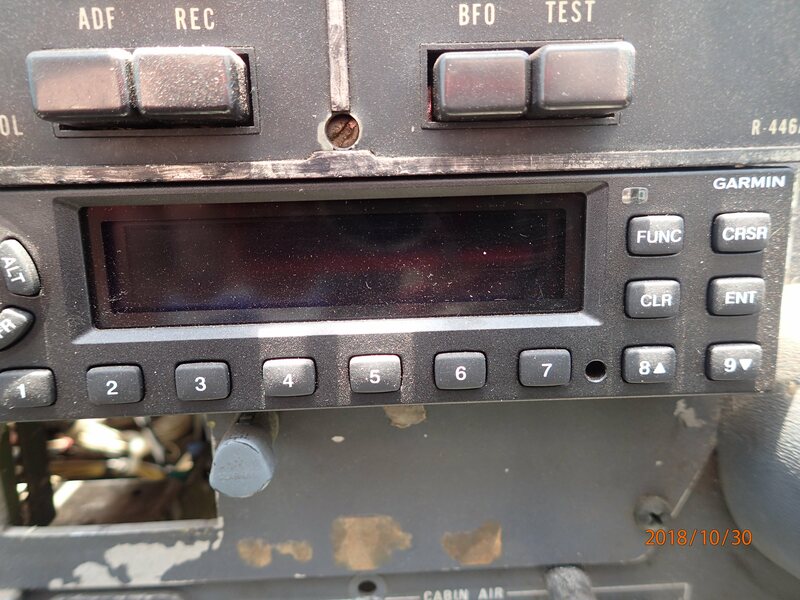 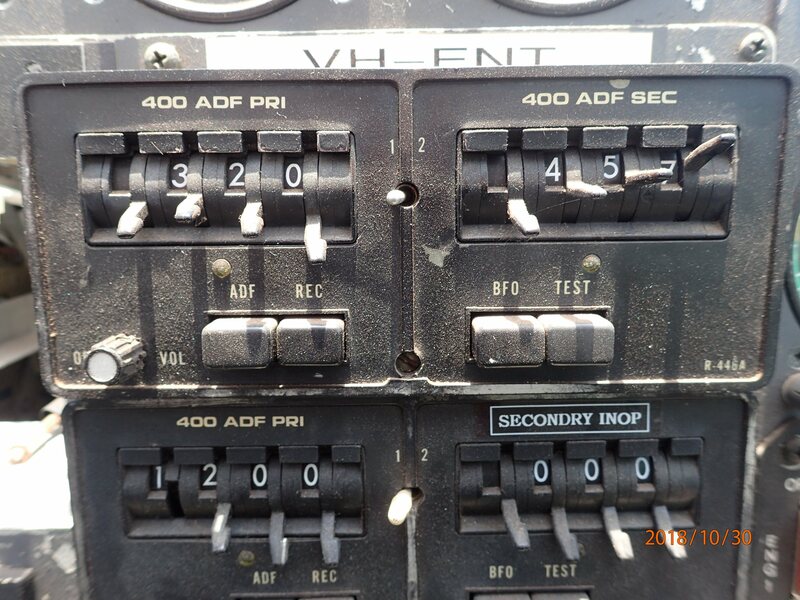 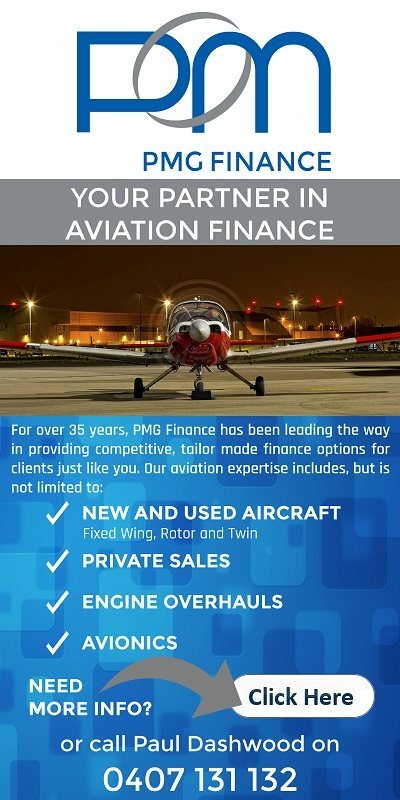 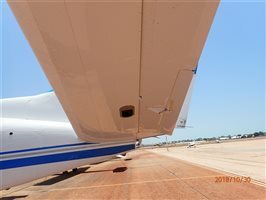 Maintenance Status Maintenance Inspection Date: Comments: Aircraft has been maintained to manufacturers specifications through 220 hour / annual inspections as required. Paint Comments: The aircraft is finished in overall with blue and grey accent striping and blue tail. 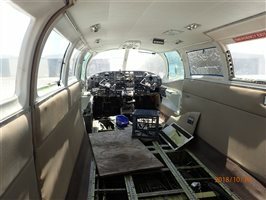 Known Engine (s) Issues: The right-hand engine and propeller, and the left-hand propeller have been removed from this aircraft. 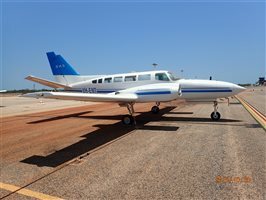 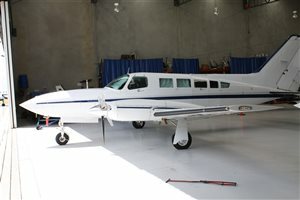 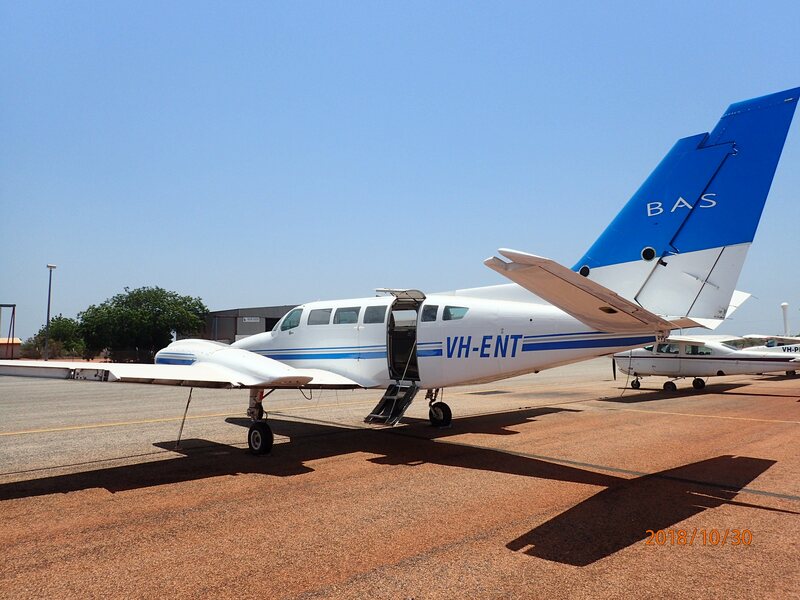 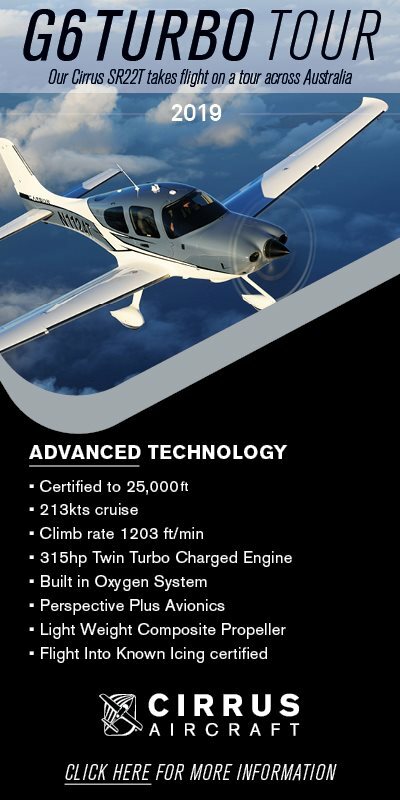 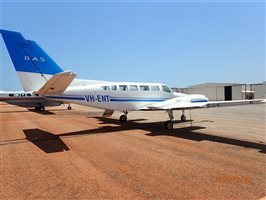 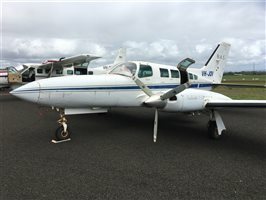 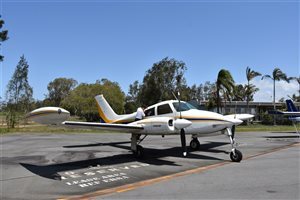 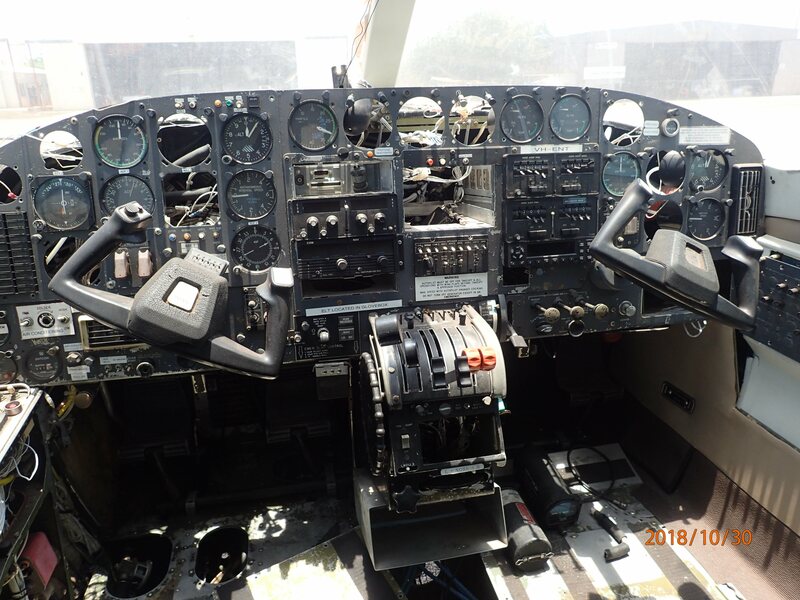 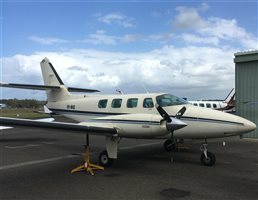 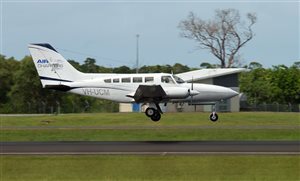 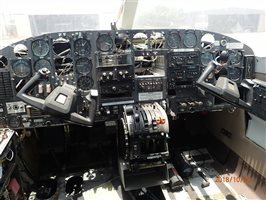 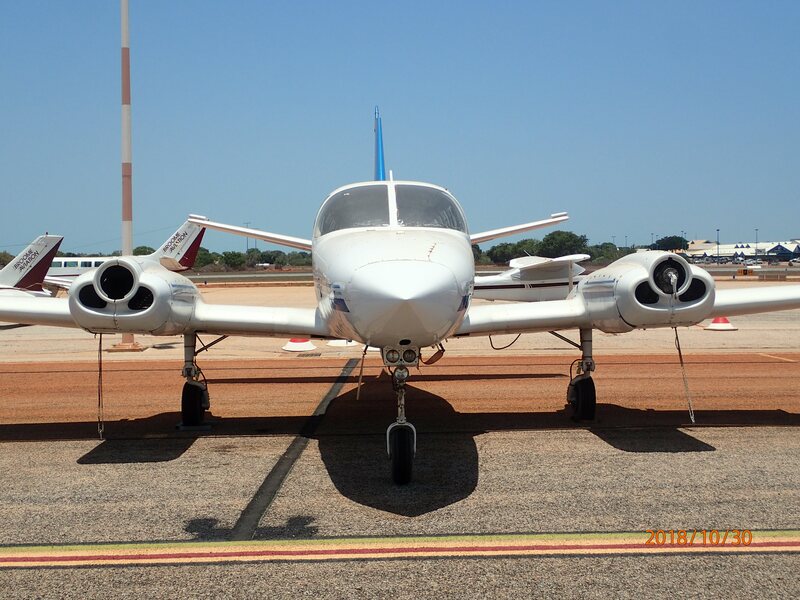 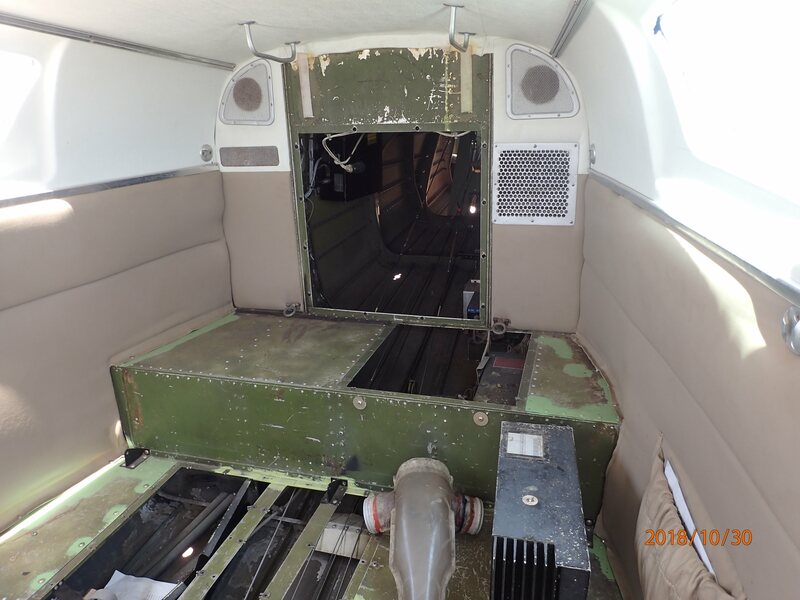 Interested in this 1981 Cessna 404 Titan Aircraft?